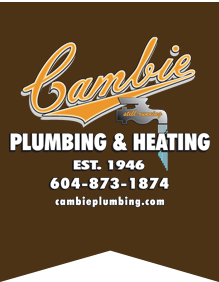 At Cambie Plumbing and Heating Ltd. we believe in an upfront billing policy. Where other companies will include gas charges or truck fees in their billing, usually conveniently left out of their quotes, we charge at a competitive price point that is easy to wrap your head around right at the start. In Vancouver, we are usually happy to offer a free estimate/site visit on installation jobs or more complex issues. When we get down to work we charge a 1 hour minimum, and then bill in 15 minute increments after that. 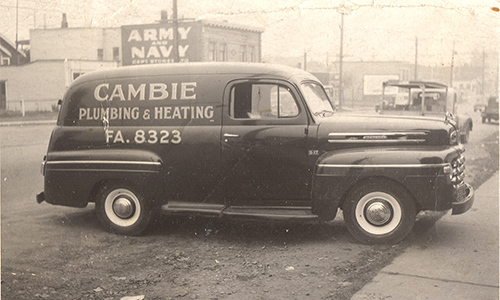 We pride ourselves on being an upfront and honest company, being in business for over 70 years has made us this way. If you have any questions or concerns about our billing or rates don’t hesitate to ask and we will be happy to answer.